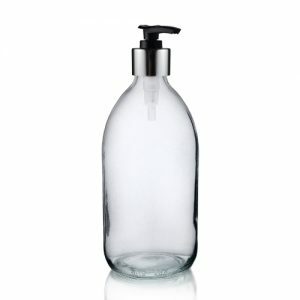 Traditional look clear glass wine bottle, 187ml capacity comes with a stylish look 22mm screw cap.. Great for for spirits, homemade liqueurs, wines, flavoured waters, fruit juices, olive oils, sauces, dressings and more. 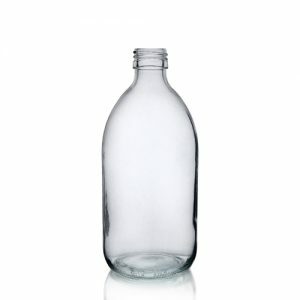 Traditional look clear glass wine bottle, 187ml capacity... Great for for spirits, homemade liqueurs, wines, flavoured waters, fruit juices, olive oils, sauces, dressings and more. EPE lined to prevent leakage and cross product contamination. The sleek straight sides make branding easy, whilst the slim neck helps control the flow of the product within. 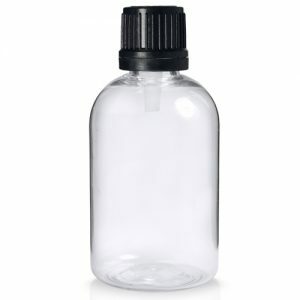 Comes with a stylish silver look screw cap, great for giving your product a professional finish! Available in green glass too!